Trevecca Nazarene University’s School of Graduate and Continuing Studies is pleased to announce Dr. Shawn Barkley Thomas as the University’s first regional dean of Georgia. In this role, Thomas will lead the University’s work in the greater Atlanta area. Announced just last month, Trevecca plans to offer associate, bachelor’s and graduate degrees from two locations in Atlanta, one in Duluth and another in College Park in fall 2018, pending state approvals. With more than 26 years of experience managing educational, banking and financial institutions, Eades expects Thomas to provide insightful and innovative leadership. 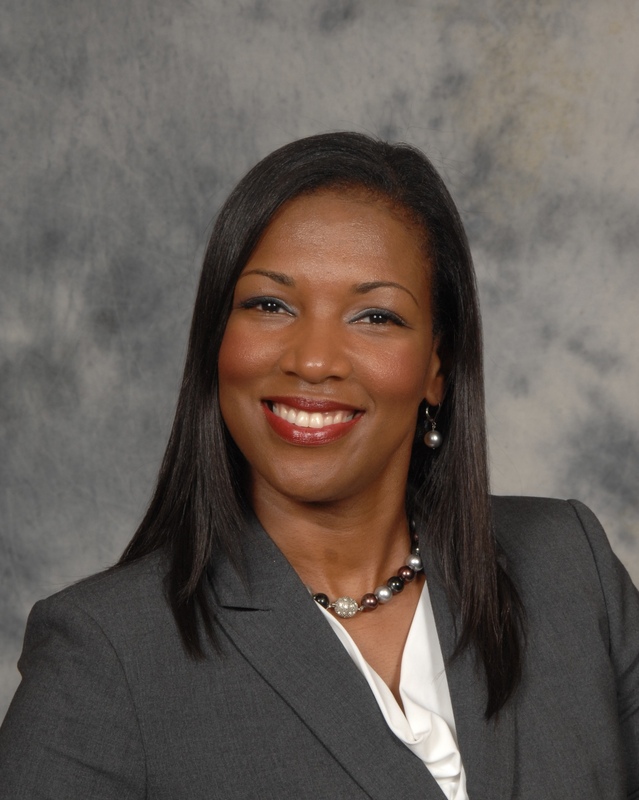 Her experience with new site start-ups, honed over the last 18 years with Ohio Christian University and SunTrust Bank, will inform and guide Thomas’ success. Thomas holds a bachelor’s degree in business economics from Florida A&M, as well as an executive MBA from Mercer University’s Stetson School of Business and Economics and a doctorate in organization and management with a specialization in management education from Capella University. In addition, Thomas also earned a post-graduate certificate in college teaching from Capella. Professionally, Thomas most recently served as the vice president and dean of Ohio Christian University’s Georgia campuses. A dedicated teacher, she has taught undergraduate courses in business, finance, leadership and management as well as global studies. A native of Gretna, Fla., Thomas lives in South Metro Atlanta with her husband, the Rev. Ronnie M. Thomas Jr. and their four children, Jordyn, Axel, Shiloh and Ronnie III. She currently serves on the national board for Forever Family and previously served on the board of directors for Midtown Assistance Center. Thomas was recently recognized for her service to the community with a Georgia state resolution sponsored by state senators Valencia Seay of the 34th district and Gail Davenport of the 44th district. For more than 30 years, Trevecca has offered degree programs at off-campus satellite locations, all designed to meet students where they live. In Atlanta, classes will take place on evenings and weekends and include associate, bachelor’s, degree-completion and graduate offerings. Pending state approval with the Georgia Nonpublic Postsecondary Education Commission (GNPEC), Trevecca will offer eight degree programs in Atlanta beginning in the fall 2018. In addition, Trevecca offers 17 fully online degree programs that are already available to Georgia residents. For more information about Trevecca’s nontraditional and graduate degree programs, visit online.trevecca.edu. More information about Atlanta start dates will be provided soon.